On 10 June, 2016, NUCLEUS headed to Graz, Austria, for a first exchange of ideas with EU sister projects RRI Tools, IRRESISTIBLE, and SPARKS. The joint session, Towards Responsible Research and Innovation (RRI): practical experiences, took place at the Ecsite Annual Conference, which explores the latest research and developments in public engagement with science. 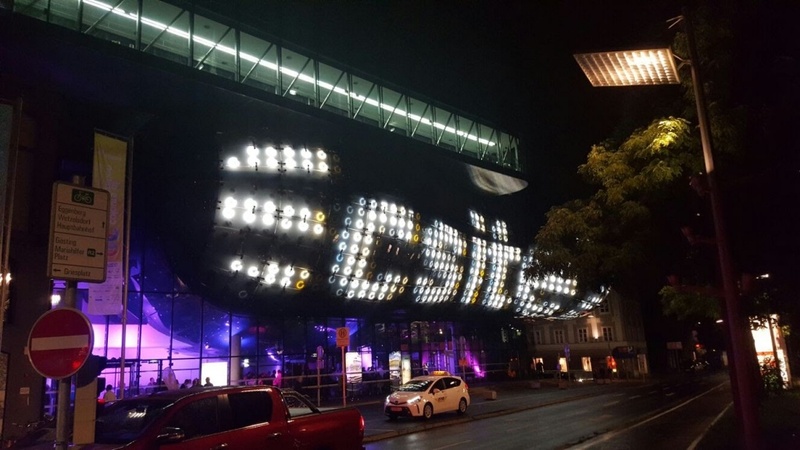 The 2016 ECSITE Conference brought together 1000 communication, education, research and policymaking professionals working at the interface of science and society. The overview of the four projects sparked a lively conversation, with comments from session participants already following the progress of RRI, as well as those unfamiliar with the concept. Members of the academic community were especially interested in how RRI might be integrated within the policies and cultures of universities. However, many science communicators were concerned that the evolving language of RRI was complex and inaccessible to wider audiences – possibly an obstacle to RRI in and of itself.